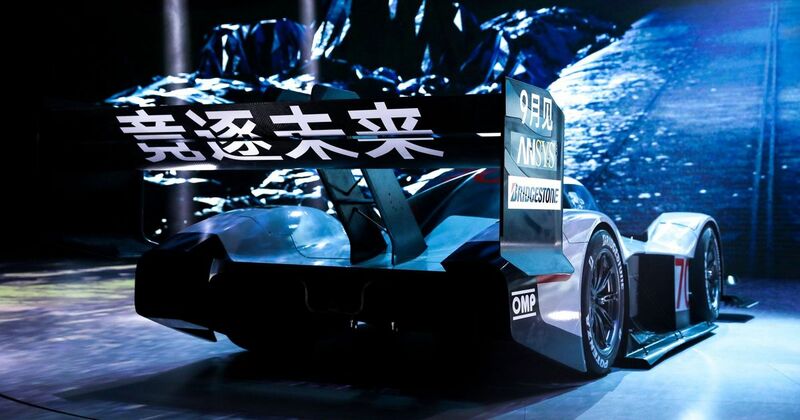 The ID R has quite a burden placed upon its giant rear wing. 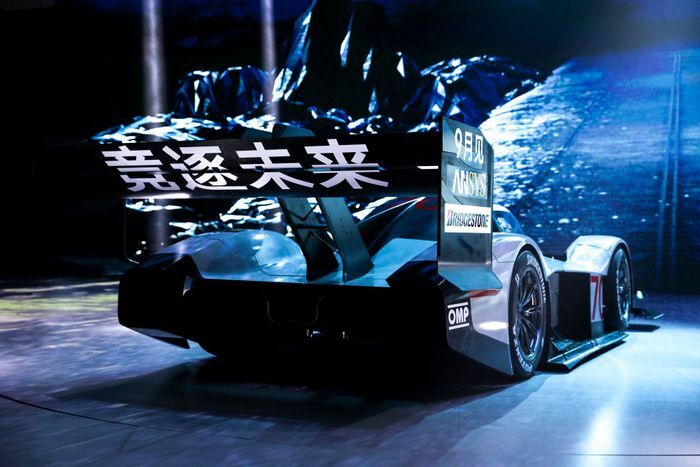 It’s effectively been tasked with making VW’s burgeoning ID electric car brand look exciting and cool, with the opening salvo happening at the Pikes Peak International Hillclimb last year. It set the Colorado course’s fastest ever time, before being shipped to the UK to have a crack at Goodwood Hill during the Festival of Speed. It clocked the best-recorded effort since 1999, back when F1 cars were still timed. So, what next for the 670bhp, all-wheel drive hero? Well, there’s talk of - you guessed it - a Nurburgring attempt (it’ll be gunning for the electric record held by the Nio EP9), but also, VW will be taking the car to China for something a little different. 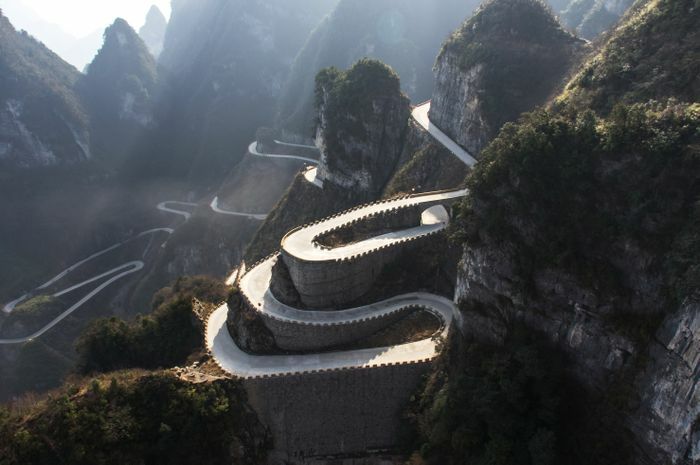 The plan is to unleash the ID R on the Tianmen Shan Big Gate Road, taking on all 99 corners and a climb of 1200 metres. 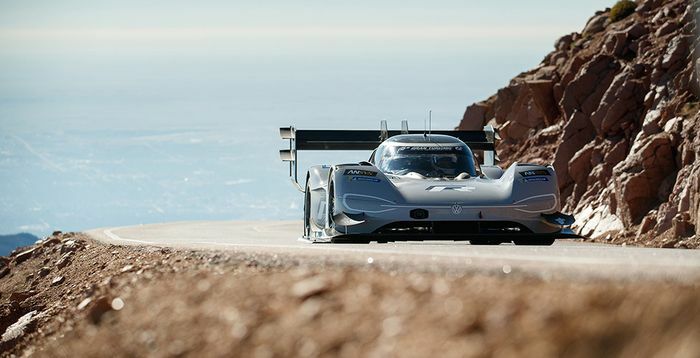 As with the Pikes Peak and Goodwood runs, it’ll be Romain Dumas at the wheel. There is no official record for the road, so VW will be doing things a little differently. It’ll be kicking off a competition to set a “virtual time,” the quickest of which Dumas will try to beat IRL in September.